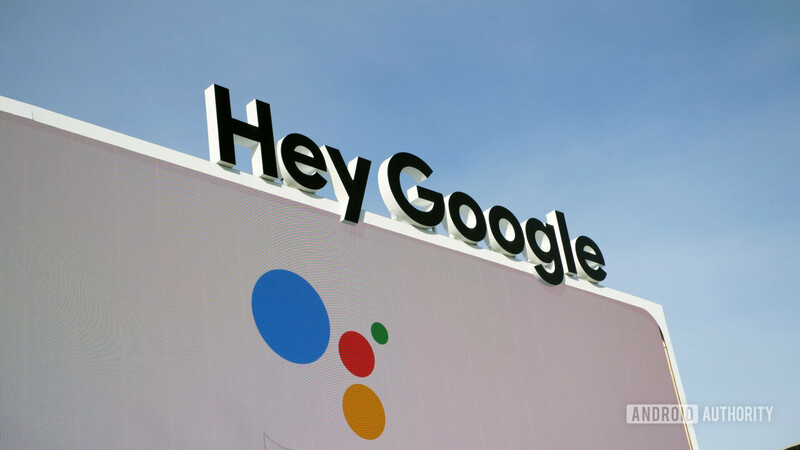 Update, February 12, 2019 (02:15 PM ET): It appears Google has backtracked on rolling out the dark mode features in Google Assistant as discussed below. Currently, the beta version of the Google app no longer shows any dark mode themes, even if you turn on Night Mode in Developer Options. Judging from the initial beta rollout, it’s likely Google backtracked on the decision because of poor execution. The dark mode only affected certain cards within the Google app, creating a kind of light/dark hybrid style which was confusing. However, Google seems pretty committed to dark modes right now, so it’s likely only a matter of time before it tries again in this case. Original Article, January 21, 2019 (01:53 AM ET): It’s taken Google a while to come around to the idea of a dark mode, but the Mountain View giant has been steadily implementing this option on several apps. Now, Google Assistant is the latest service to gain dark mode support. According to 9to5Google, the latest beta version of the Google app (version 9.5) indeed offers a dark mode. This apparently affects info cards, the question and answer history page, and the page listing possible Google Assistant voice commands. Nevertheless, the website says the implementation is still unpolished owing to white pages elsewhere in the app, as well as choppy transitions. The outlet’s images (seen below) also show an inconsistent application of the theme, defeating the purpose of a dark theme in the first place. So we shouldn’t expect a full release just yet, as Google clearly has a few tweaks to make first. Keen on giving it a try anyway? Well, you’ll need to download the latest beta, for starters. But you’ll also need to either turn on the battery saver option, or enable night mode in the Android Pie developer options. The implementation is another sign that Google is taking dark mode seriously. The mode, which gives users a dark (or completely black) color scheme, has a couple of key benefits. For one, the mode is easier on the eyes at night, resulting in reduced glare compared to a traditional color scheme. A dark mode is also able to reduce battery consumption on phones with OLED screens, as pixels displaying black are actually turned off. In fact, Google has previously claimed power savings of up to 60 percent in certain situations. Google Assistant wouldn’t be the first Google service to offer a dark mode, following the likes of YouTube, Google Maps, Android Messages, and the Discover feed. The news also comes a few days after XDA-Developers discovered a dark mode in an early version of Android Q. What do you think of the app’s dark mode thus far? You can sign up for the Google app beta program via the button below if you’d like to check it out for yourself.